Can you buy property from your father? 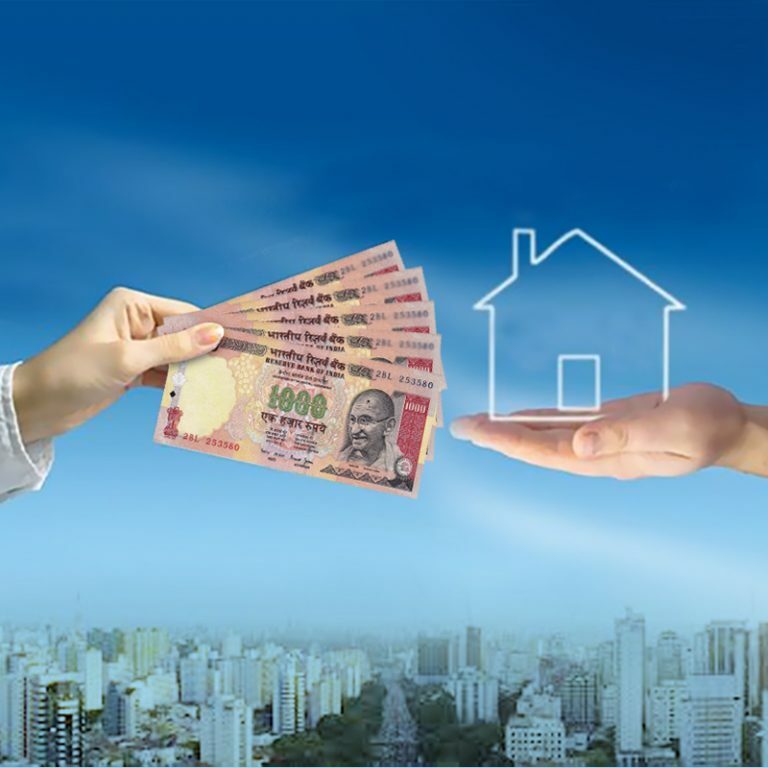 Thinking of buying property from your father or someone in blood relation? Wondering if Indian property law allows that? Legally, yes you can buy property from your close relative. But it doesn’t make any sense to buy property from father as its better to take GIFT from him. In India, the Gift Tax Act has been abolished . Any gift from close relatives which includes father is exempt from tax. ( Read proviso to section 56 (2)(vii)). Further , in Maharashtra, there in no stamp duty on transfer of immovable property to close blood relations which includes Father-Son. Related Article: What is stamp duty? Have more doubts or questions related to property laws and tax? At Spacio Realtors, we’ll be happy to consult you. Our real estate advisory services are ISO 9001 certified and our office is headquartered in Mumbai, India. Spacio also has a dedicated NRI Desk to assist Non-resident Indians and PIOs with all aspects of real estate including broker services, advisory services and property management services in Mumbai. We look forward to helping you with your real estate needs.